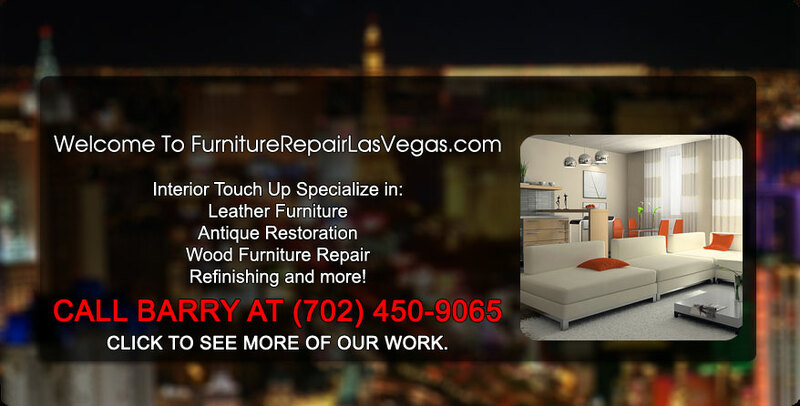 Dozens of local Las Vegas Hotels & Casinos choose Interior TouchUp as their preferred furniture repair & restoration vendor. When you need the best, call us. With thousands of successful jobs preformed on an assortment of furniture at places such as City Center, and other high end casino properties. Barry can repair cracks, stains, pet damage and tears. What is best about Barry’s work is that he makes the repairs seem like they never happened by best matching your original color. If your wood furniture needs touching up, we can refinish it so it looks like new. 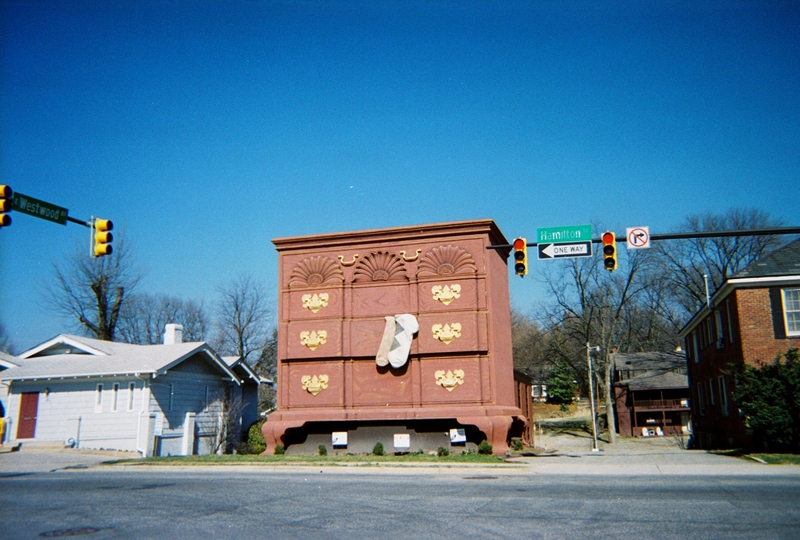 We restore antique furniture and handle insurance claims big and small. What is also great about Barry’s services is that we can work on the repair at your location or his. Residential and commercial clients are both welcome to get a quote anytime by calling Barry at Interior Touch Up! Let master craftsman Barry Esposito restore the vibrance to your leather and wood furniture. 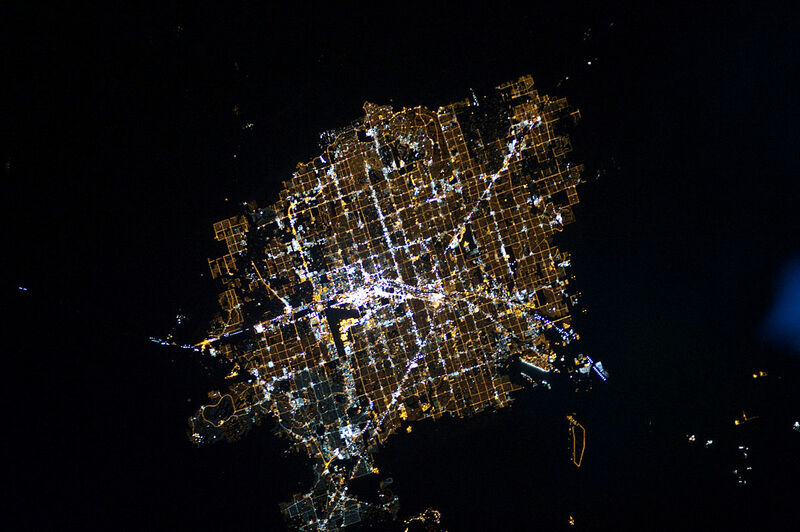 Serving the entire Las Vegas Valley. No job too big for our Furniture Repair Experts. © 2017 FurnitureRepairLasVegas.com - Powered By Design Bunnies, Inc. All rights reserved.